The Phoenix Reptile Expo following the TTPG conference was a huge success. Promoters Drew Rheinhardt and James Badman did a tremendous job with this show. The attendance was great and the variety of species was astounding, including shingleback skinks, chuckwallas and Galapagos tortoises. The sense of community was great and this was most apparent at the TTPG/USARK benefit auction. The room was packed, donations were plentiful and the attendees stepped up to support the two organizations. It truly was a benefit auction, with items going near, and even well-above, value. Ken Foose from Exotic Pets Las Vegas did an incredible job as auctioneer, kept everyone entertained and raised over $15,000. Ken was given a break from auctioneer duties when his donation of a U.S. CBB Galapagos tortoise came up. 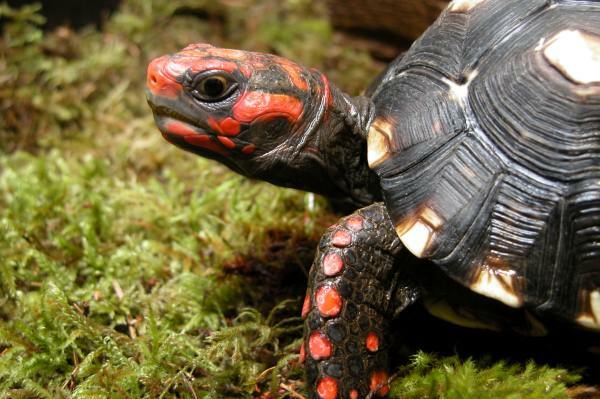 This adorable little tortoise raised over $4,200 and Ken even gave an additional donation (accompanied by a little public humility for two great causes). Thank you, Ken and Kim Foose! And thank you Phoenix Reptile Expo for promoting a successful event and making the auction possible. It was great to see the herp community united last week. The conference and expo both offered a glimpse at a group of people that is coming together, thinking about the future of the hobby, being active and building steadfast bonds. Thanks to everyone involved with making the herp community stronger and better. It's great to see the Puerto Rican herp community taking an active role to support their hobby. 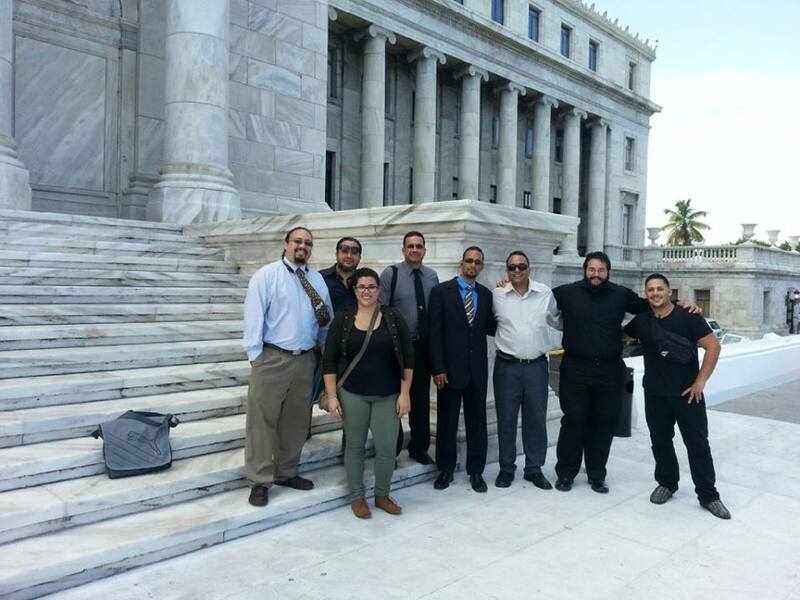 This photo shows their team on the steps of the Puerto Rico Capitol building. 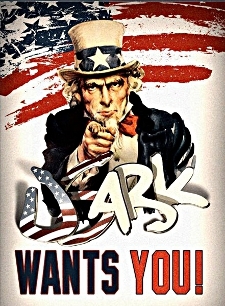 USARK is here to assist however possible. Thank you Puerto Rican herpers for setting a great example! NARBC raised $111,166 for USARK, PIJAC and Rico Walder (Signal Herp) in 2013. Now that's impressive! Thank you Bob Ashley, Brian Potter, NARBC: North American Reptile Breeders Conference and all the generous auction contributors and volunteers that made this possible. Visit their website at http://narbc.com/. "Ashley said that NARBC has been helping to raise money at its Saturday show auctions since the inception of the show in 2001. Ashley announced the person of the year award went to Todd Goodman of Timberline Fisheries [and USARK Board Member]. Goodman, Ashley said, has been instrumental to help raise awareness and funds for USARK, PIJAC and other organizations that have been needed by the reptile industry. Goodman received his $1,000 award at the Fall Tinley Park show, which he proceeded to donate back to USARK..." Read the entire article at http://www.reptilechannel.com/reptile-news/2013/11/07/narbc-making-record-strides-for-industry-support.aspx. Thank you all for your support! Please let us know if we missed anyone. 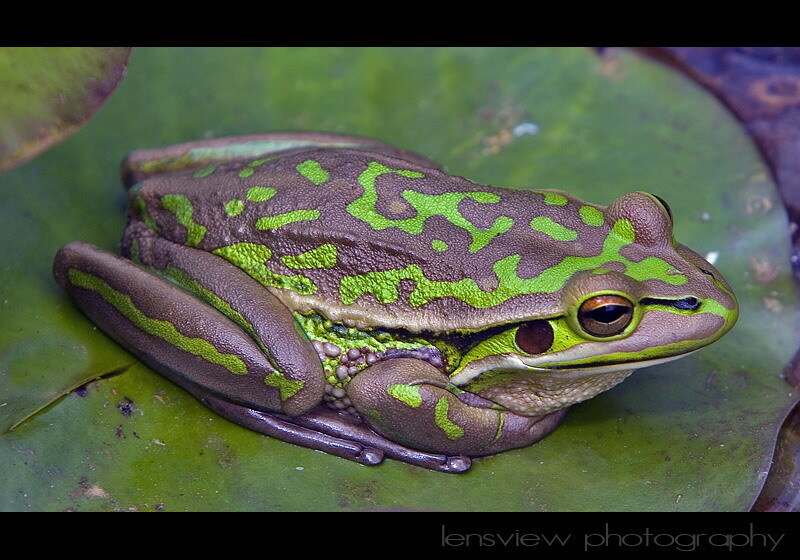 Reptile Super Show: January 4-5, 2014 in Pomona, CA. 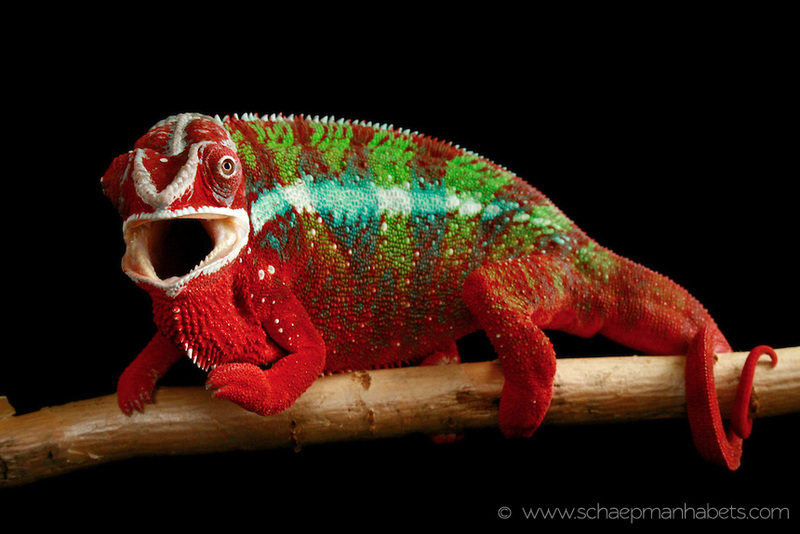 This will be the largest and best Reptile Super Show as it takes over an even bigger venue. Get details at http://reptilesupershow.com/los-angeles/. Bowling with Barczyk: Attend a bowling fundraiser featuring Brian Barczyk (BHB Reptiles and Snakebytes.tv), Loren Leigh (LLLReptile and Supply) and surprise guests. Proceeds will be split between the Southern California Herp Association and Rescue (SCHA&R) and USARK. The event will be held on Monday January 6, 2014 (this is the Monday following the Reptile Super Show) in Fullerton, CA. Get more details at https://www.facebook.com/bowlingwithbarczyk.